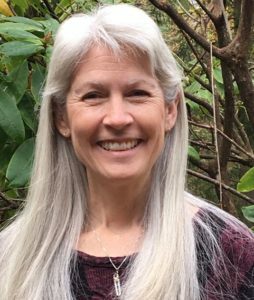 Kathleen Macferran, as a CNVC Certified Trainer/Assessor and owner of Strength of Connection, supports others in living lives that matter. Community system building and conflict transformation are passions of hers. She offers Nonviolent Communication (NVC) training to schools, community groups, churches, hospitals, families, correctional officers and prison inmates. Kathleen supports the transformation of prisoners into peacemakers as a lead trainer for the Freedom Project. Kathleen is the author of and conductor for Giraffe Tales, a children’s CD setting stories to music.